Shortlisted for the CWA International Dagger Award. 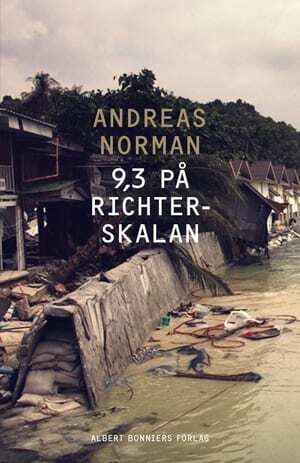 Andreas Norman, born in Stockholm, grew up devouring stories. His dream was to become a writer. At 23 he was spotted by a publisher at Albert Bonniers and made his debut as a poet. At 30, he entered a career as diplomat in the Swedish Foreign Service and worked in Bosnia, Macedonia and Lithuania. For several years he was a member of a Swedish counter-terrorism unit and worked closely with foreign intelligence agencies on global projects to track terrorist groups and prevent terrorism. A key moment for his start as a novel writer was what he saw and heard when working with counter-terrorism. This secret world he was in both fascinated and scared him. A secret meeting with American intelligence agencies at the US Embassy in Rabat, Morocco, in the mid-2000, sparked the idea to his debut. The debut novel Into A Raging Blaze was published in 2013 and received glowing reviews, was shortlisted for the CWA International Dagger Award 2015 and is being adapted for film. Being a writer at heart, he now decided to commit to his dream. Andreas Norman loves to create worlds and characters filled with secrets and contradictions. Documentary material is often the igniting spark for Andreas Norman’s imagination. He loves to explore what happens when documentary meets the question of “what if”. When facts become the basis for stories where reality is twisted into the haunting and dark suspense. 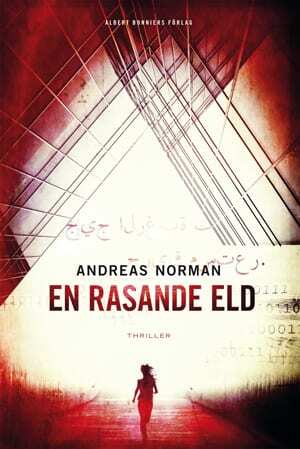 Andreas Norman is working in several genres, both fiction and non fiction. 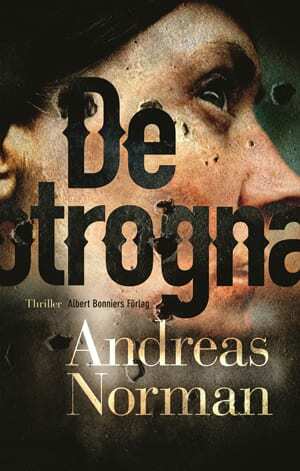 He has been hailed as the cutting edge of Swedish thriller writing. He is praised for his style and his acute sense for characters and psychological depths. What stands out is his sharp eye for the psychology of his female protagonists. Having moved with ease in the world of spies and diplomats, he develops his stories in these worlds with confidence and richness. 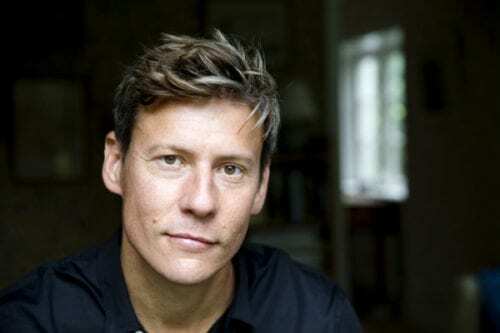 WELCOME TO GRAND AGENCY ANDREAS NORMAN!